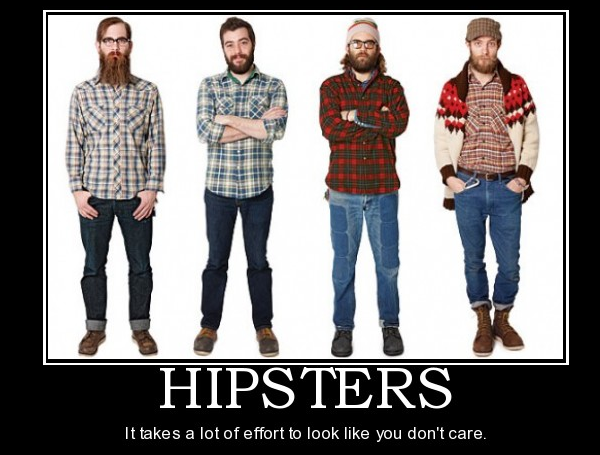 Eeeks and giggles and clapping and smiles and what not….. We made it onto the list of top hipster hangouts in Orlando! We Wanna Do Your Catering! 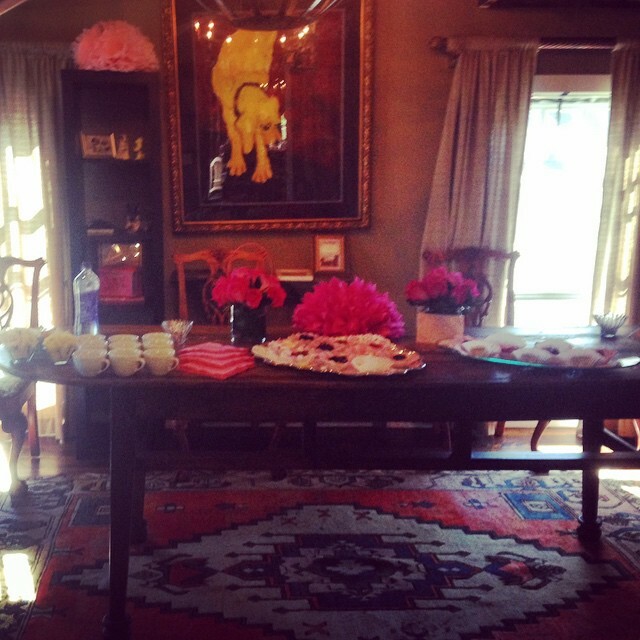 Let The Dog cater your next office party, bridal shower, or event! 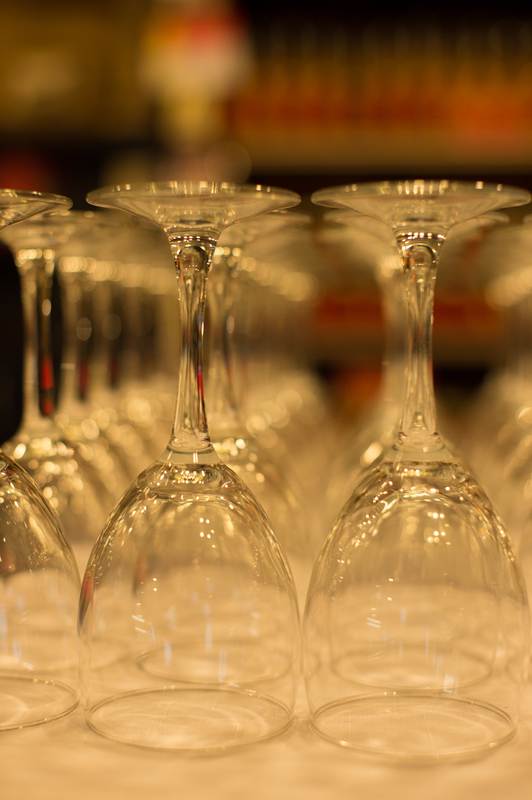 We can host your group here at the Dog or deliver our delicious eats to you! How cool is the old school sketch of the dog?!!! 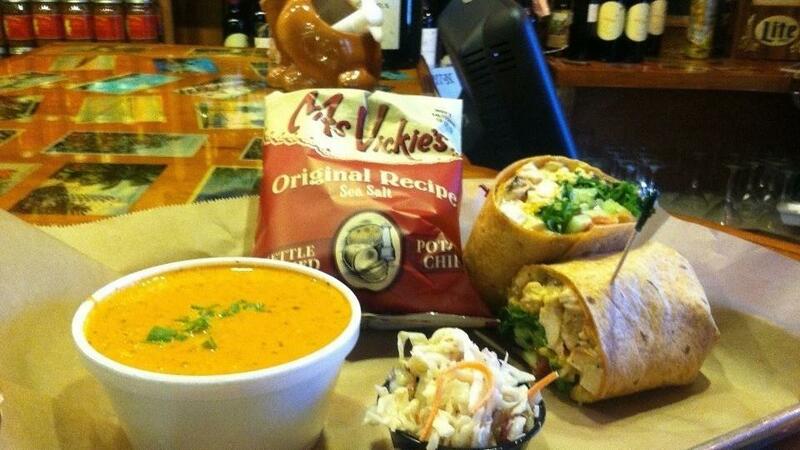 Orlando Sentinel: Best Sandwich in Orlando! Welp friends….it’s official!!!! YDE is the best SANDWICH in ORLANDO!!!!!!!!!!!!! Thanks Orlando Sentinel for the critic’s choice award and thank YOU loyal dog lovers….we love you right freakin’ back! We made the list! Thanks for sharing the BBQ Gospel Smokeys! 2. 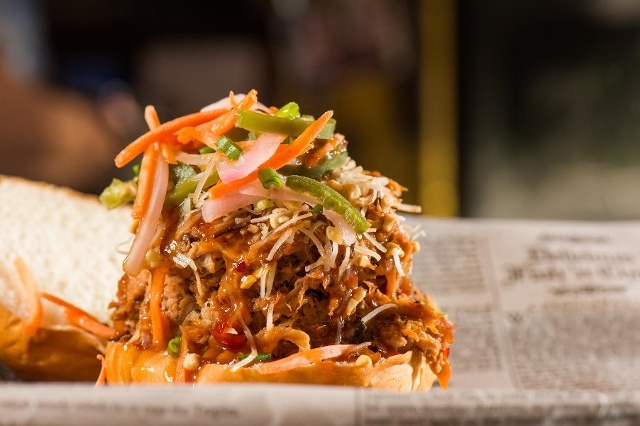 Yellow Dog Eats – Serving up a distinct combination of flavors in a variety of sandwiches, salads and barbeque dishes. 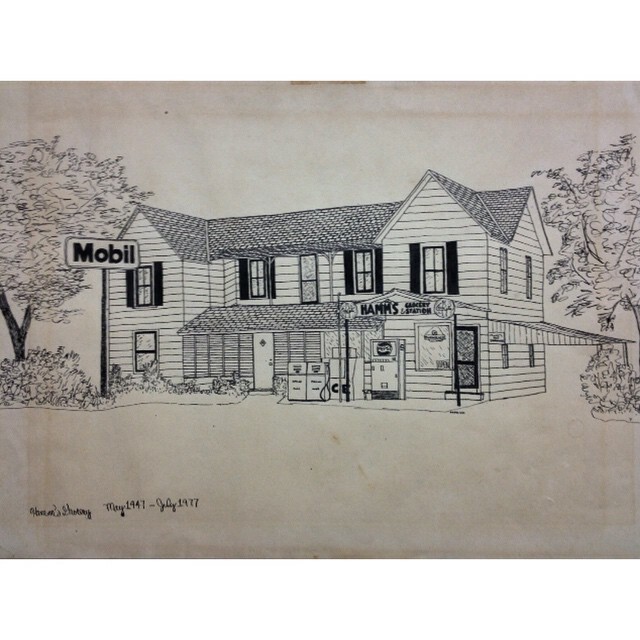 Originally founded in the small town of Gotha, Fla., the restaurant has since expanded to New Smyrna Beach. Order the Buffalo Soldier for a savory experience with smoked chicken, jack cheddar and blue cheese crumbles, orange Cointreau mayo, jalapeno ranch and homemade buffalo sauce all wrapped up in a chipotle wrap. 1236 Hempel Ave., Gotha, Fla. and 147 Canal St., New Smyrna Beach, Fla.
YDE is the Newest Local Business to Promote Pet Adoption! 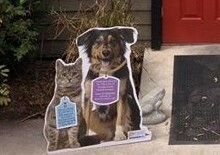 We are pumped to support the County Animal Services with this new cat and dog cutout posted up in front of YDE and are always happy to help spread the word about the pet overpopulation problem in our community. We are pumped to support the County Animal Services with this new cat and dog cutout posted up in front of YDE and are always happy to help spread the word about the pet overpopulation problem in our community. If you own a busy business and would like to add a cutout to your location, let them know by emailing AnimalServices@ocfl.net! 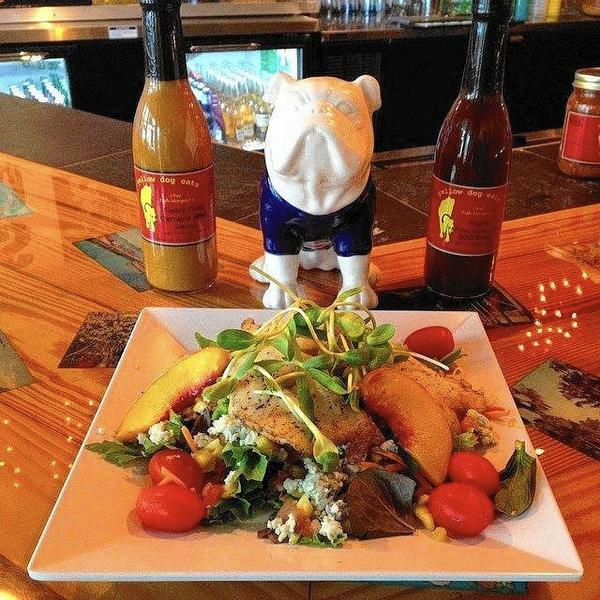 Awesome article in the Orlando Sentinel about yours truly and Yellow Dog Eats Kitchen & Bar! 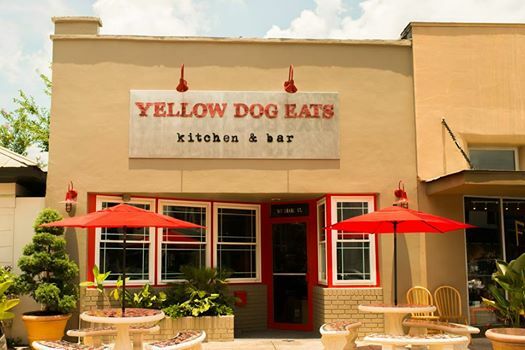 Awesome article in the Orlando Sentinel about yours truly and Yellow Dog Eats Kitchen & Bar! If you haven’t done so yet, make sure you “like” our YDE Kitchen & Bar page to see the totally amazing daily #ydebeachbite and keep up with whats going on over in NSB! 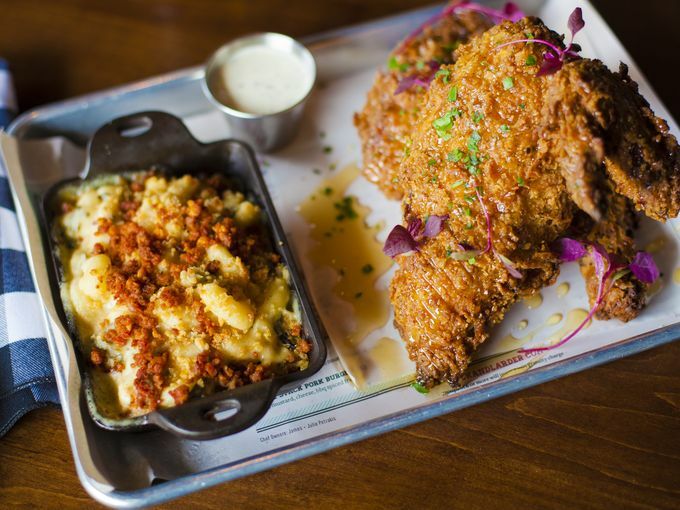 Yellow Dog Eats Kitchen & Bar Open with a Full Menu in NSB! Hey Smokey’s! We know you have all been patiently waiting for the official announcement, and here it is…Our brand new restaurant, Yellow Dog Eats Kitchen & Bar, in New Smyrna Beach is officially OPEN with a full menu!!!!!!!!!!!!!! That’s right folks, now you can get your YDE fix by the beach! YDE Kitchen & Bar will focus on using fresh local ingredients like old hearth breads and green flamingo farms veggies to serve up unbelievable seafood inspired specials as well as our core YDE menu items that you all know and love from our Gotha location. We are now open 7 days a week with live music until 10pm on Thursday, Friday & Saturdays, and hope to see all of you soon! Freaking awesome write up in USA Today about yours truly including this gem….